The dream meaning of contact lenses represents that hard times and troubles in your life will come to an end. 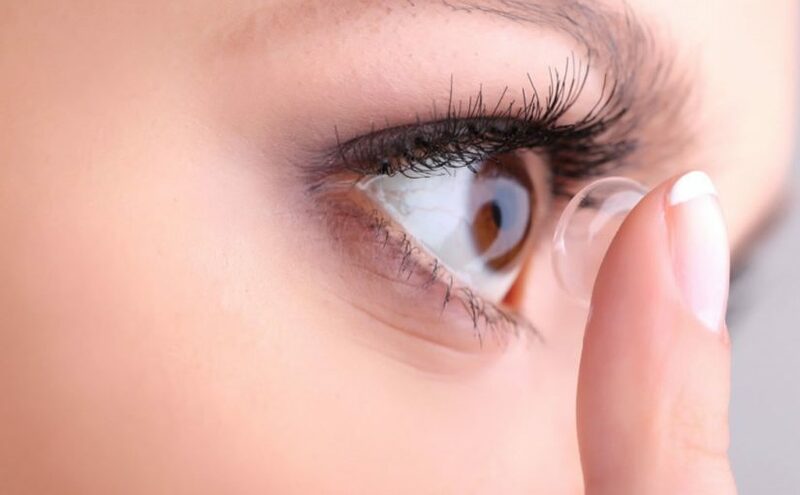 To see contact lenses in your dream suggests that you will have a supporter and this person will make your life easier and will help you whenever you need. Alternatively, to dream contact lenses may suggest that you need to pay more attention to some small details in your life. It signifies that you should concentrate on more details related to some situations and not to ignore any details will help you to succeed. To see that you are wearing contact lenses in your dream indicates that you will think more about your problems and you will decide consciously. To have a wider perspective about situations provides you to be more successful. Besides, to dream with wearing lenses represents that you will gain awareness and experiences concerning your problems and you will take lessons from your mistakes. To dream that you are buying contact lenses illustrates that your knowledge will increase, you will compensate your mistakes and your life will be better and more comfortable. Also, dream interpretation of buying lenses may signify that you will improve yourself thanks to your experiences and succeed in your business life. To see that your lenses are rending in your dream may be a sign of bad luck. It may represent that you will face with some troubles and some hard times. The dream also illustrates that you will understand that you floundered about some situations and your efforts won’t be useful. The dream meaning of removing lenses denotes that you will face with problems, you will feel very lonely and desperate. It also indicates that you will have bad days in your business and private life. It is usually interpreted as unhappiness, bad luck and failure.